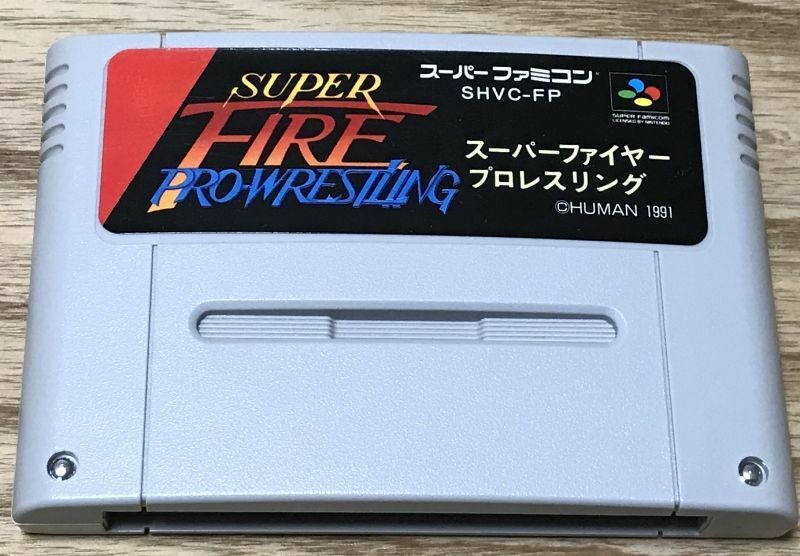 Super Fire Pro Wrestling (スーパーファイヤープロレスリング) Is the first Super Famicom entry of the famous 2D Wrestling series. It uses the best aspects of the earlier PC Engine games. No Japanese needed to play the base game but you might want to read a translation of the story. The game has been tested and plays great. The photo uploaded is of the actual game I am selling. 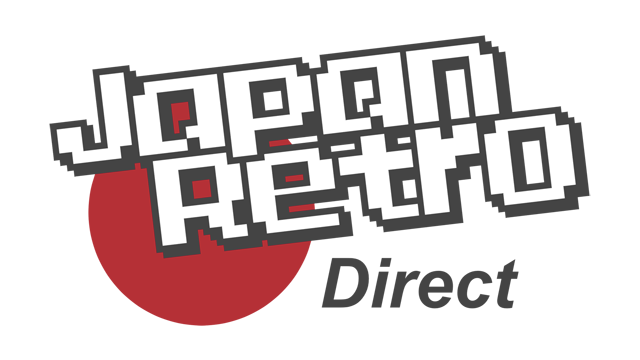 Make sure that you have the necessary hardware to run Japanese Super Famicom games before bidding. This cart will not run on an unmodified Super Nintendo system. You could buy a pin converter or look on the internet to see how to mod your super Nintendo for free in 5 minutes with nothing more than a pair of pliers. 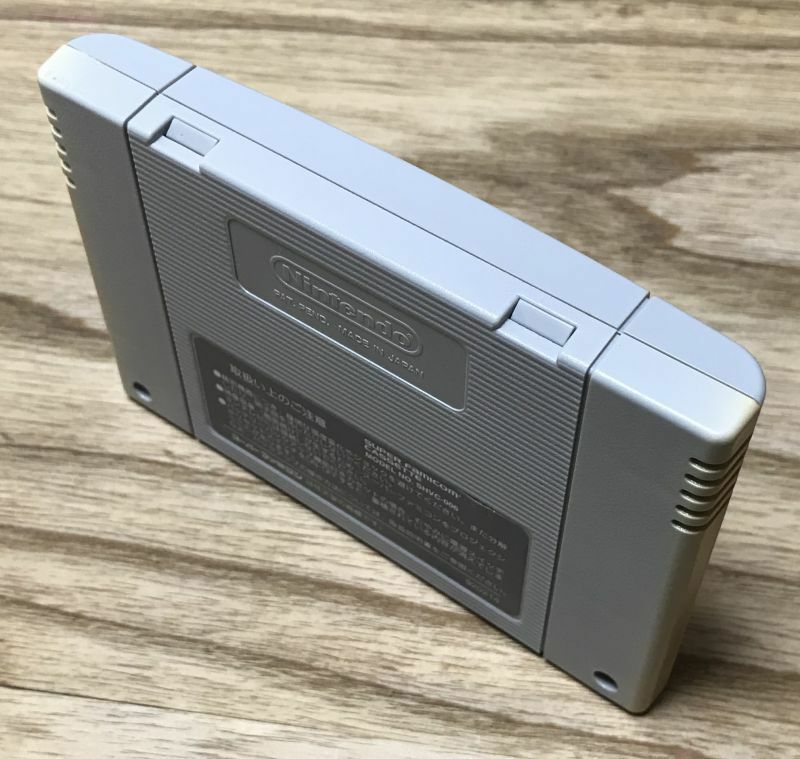 Loose Super Famicom carts will be wrapped in a removable plastic sleeve and then placed in a bubble wrapped mailer for shipping. Please remember, the games will ship from Japan so please allow some additional shipping time. Also during Japanese postal holidays (New Year's, Golden Week, Obon) orders will be delayed while the post office is closed.